What’s happening in Hollywood?! Suddenly stars exit the closet to support President Trump. And not just any star. 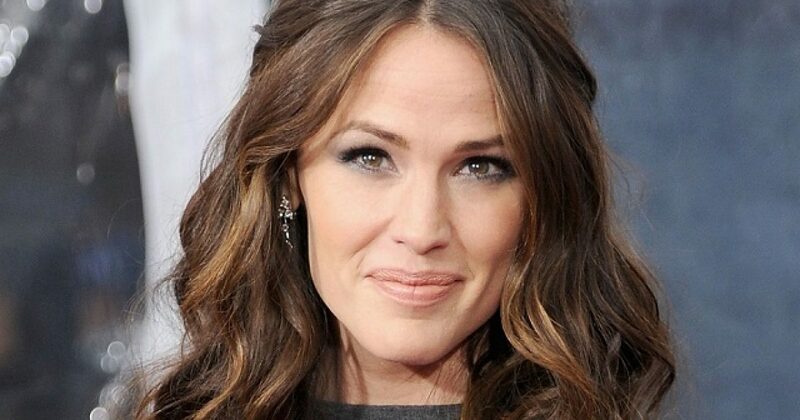 Uber Leftist Ben Affleck’s wife, Jennifer Garner. Unlike some Hollywood A-listers, Jennifer Garner certainly isn’t rooting for Trump to fail. In fact, she wants to help President Donald Trump make good on some of his campaign promises. The star said she knows that many people from rural communities voted for Trump. She traveled to her hometown in West Virginia last year and saw for herself how many Trump supporters were there. Garner is now on the Trump Train, and want to make sure that her family and friends get what they want. “I’m looking forward to helping him make good on what they saw as promises, a mandate from him, that he was going to make their lives better,” Garner told The Washington Post. Sadly, it’s not often the stars choose this road. Hollywood is not kind to those who do. Thus, the almost blind obedience. Garner acknowledged that some in Hollywood “want to turn their back to this administration,” and we all know why. It’s far too difficult to travel the road along. Nevertheless, Garner has decided to take a different approach. “I didn’t get to watch the entire news conference although what I did see of it, I was quite entertained by. I think it will be an entertaining four years,” he said at the London premiere of his latest directorial effort “Live by Night” Wednesday. Affleck’s political leaning certainly makes Garner’s transformation all the more surprising. Apparently her newfound commitment to Trump has to do with her charity, Save the Children. “If he’s willing to help the poor kids who got him elected, then let’s do it. They certainly think he’s going to,” she told The Washington Post. Let’s hope that Garner’s support of the president encourages others in Hollywood to stop hiding. Come out of the closet and get on the Trump Train.